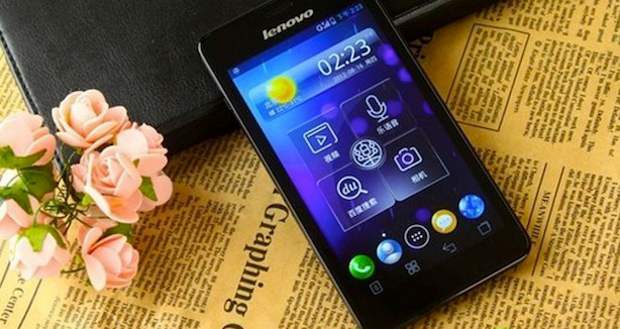 Following Sharp and HTC, Lenovo also joins the band with a 5 inch 1080p resolution display based Android smartphone. PC giant, Lenovo is all set to join the 5 inch smartphone club with a new Android smartphone, said Sina Wiebo a micro blogging website based in China. Although no official word has been issued in this regard, the website said that the unknown Lenovo smartphone runs a customised version of Android operating system and has 1080p pixels bearing display. In terms of connectivity, the device is capable of dual SIM connectivity with one WCDMA/GSM capable SIM slot and other GSM capable slot. Although not much can be said about the hardware specification out rightly but since Lenovo has gone this far they would not settle for any less than a Qualcomm Snapdragon S4 processor and hopefully 2 GB of RAM making it feel equal to its other 1080p competitors. Meanwhile, Engadget quoting its sources said that the said 5 inch Lenovo smartphone has already entered the DVT (Design Verification Test) phase which means that it is already in testing and it won't be long before the device is finalised and sent out for the masses. Off late, device makers are on a spree to launch smartphones with 5 inch display. Earlier this year we witnessed the launch of Sharp Aquos SH930W the first ever 5 inch display based Android smartphone featuring a full 1080p resolution in such a small size. Following that HTC announced the HTC DNA with similar display related specification and a real 1080p display. This one looks really nice. When will it be out? My phone just broke and I'm in the market for a GOOD replacement.